The University of Waikato offers three scholarships to rugby players wanting to pursue study alongside sport. For students who are considered by the Waikato Rugby Union to be genuine prospects for future Waikato ITM Cup Representative Teams, and who are intending to enrol in an appropriate programme of study at the University of Waikato in the year of tenure. The Scholarship has a value of up to $5,000. 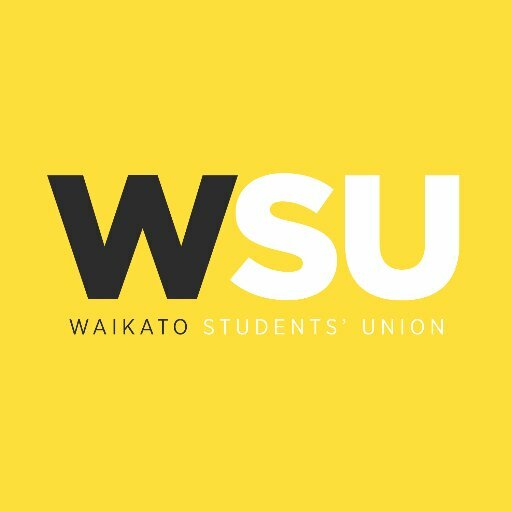 For students who are enrolled part- or full-time in their 2nd or subsequent year and have completed at least one year of study at Waikato and can demonstrate outstanding academic diligence and contribution to the student, cultural and sporting life of the University. The Scholarship will have a value of up to $2,500. For school leaver and 'gap year' students who demonstrate academic achievement, significant achievement to date and potential to further excel in either a sporting code or a creative or performing art, and a strong potential for leadership. The value of the Scholarship is up to $10,000 per annum for the duration of an undergraduate qualification, subject to continuing to meet the requirements.